This is a revision of a text that was on the market for a while. 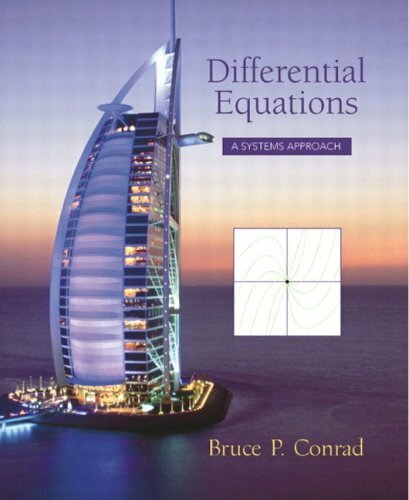 It focuses on systems of differential equations. Some popular topics, which were present in the original text, have been left out to concentrate on what I think a one-semester course should be about: the initial value problem.